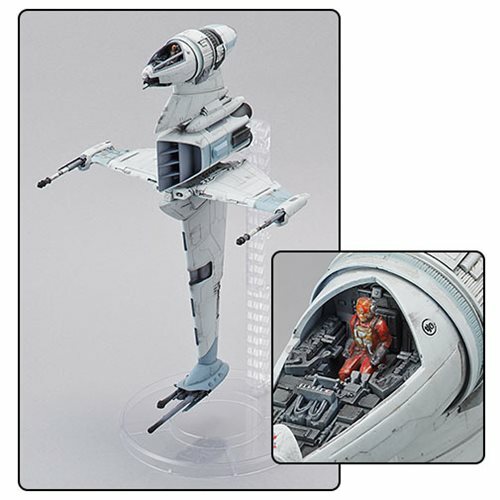 Don't turn off your targeting computer or you'll miss this limited edition Star Wars B-Wing Starfighter 1:72 Scale Plastic Model Kit - SDCC 2018 Exclusive! 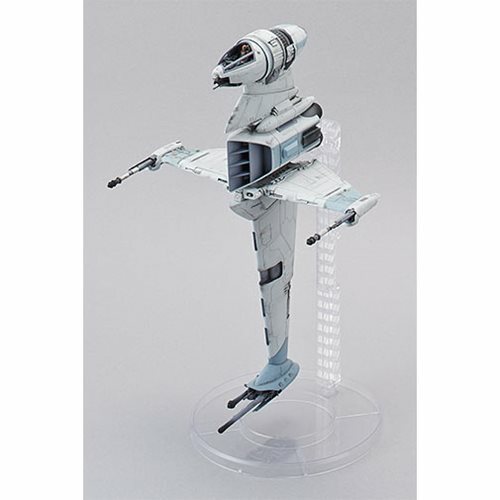 This model kit includes an LED for its engines, an alternate seated pilot figure, and different mechanical details on the body and wings, with different color markings and different color injection. 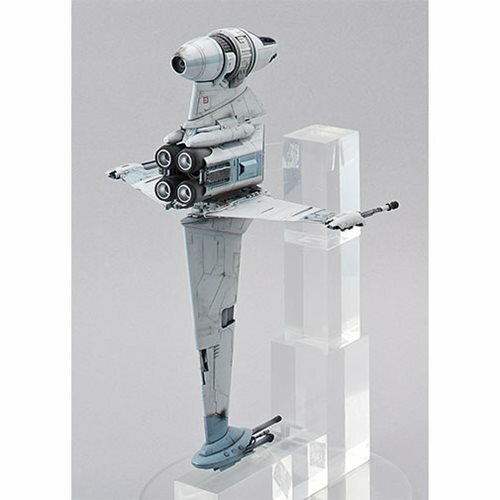 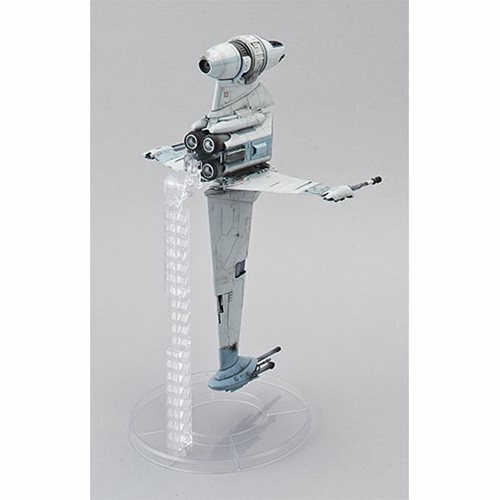 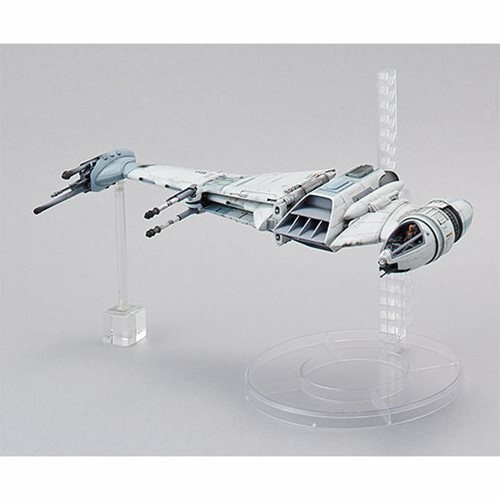 Various gimmicks are used to create added realism in this model kit such as opening/closing wings, rotating cockpit and included laser effects that can be attached to the tips of the wings and can be displayed vertically as well as the choice between clear or frame parts for the canopy. 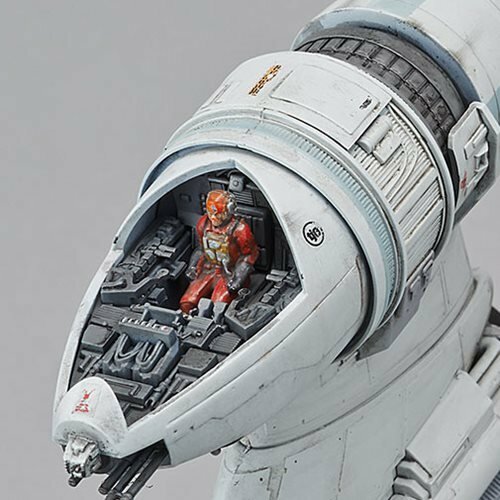 Hurry and order this San Diego Comic-Con exclusive before it disappears. 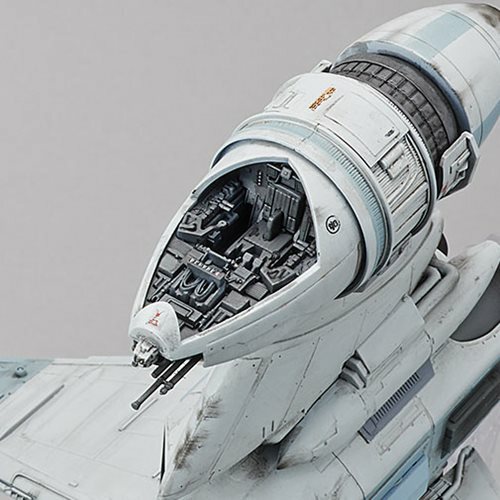 Requires 2x "LR41" batteries.